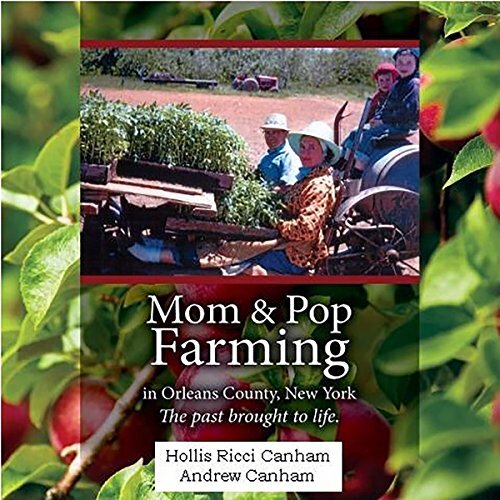 Showing results by author "Andrew Canham"
A comprehensive review of the mom and pop farming era (early 1800s through 1980s) in Orleans County, NY, which ended when local canning factories closed. Current oral histories, as well as those of early pioneers, provide first-hand accounts of farming with teams of horses, steel-wheel tractors, and plenty of "kid power". Emphasis is placed on the exceptional fruit industry along the south shore of Lake Ontario and the modern technology developed in Orleans County, NY.